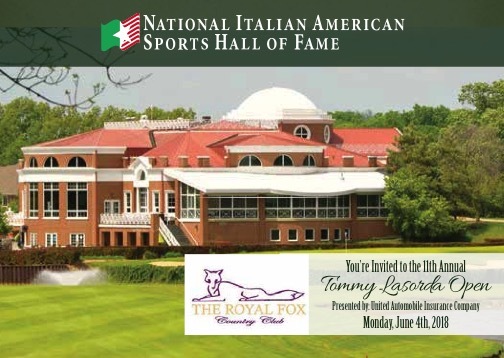 On June 4th, 2018 we will be hosting our 11th Annual Tommy Lasorda Open at the Royal Fox Country Club in St. Charles, IL. Special guests include Evander Holyfield, Bobby Valentine, Ray “Boom Boom” Mancini, Denis Savard, Mike Adamle, Dan Pastorini and more! 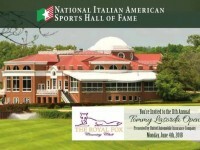 Join us for an extravaganza of Italian food, activities and golf!